California is a beautiful, diverse state. It has everything from wide, sandy beaches to snow-capped mountains, deserts, thick forests, wide open spaces and massive cities. It also has laws and a court system that’s seen as friendly to those injured by prescription medications. And after a recent court decision, more people in other states may be heading there to try their product liability cases. The California Supreme Court issued a decision in August which may encourage people harmed by prescription medications and medical devices from all over the country to file legal actions in the state. At issue is whether the state’s court system has jurisdiction over legal claims by people who’ve never been in California. In cases involving the drug Plavix, the answer was yes. The eight lawsuits in question have 86 California residents and 592 people from 33 other states as plaintiffs. The defendant, Bristol-Myers Squibb, sought the dismissal of the claims by the 592 non-Californian plaintiffs. 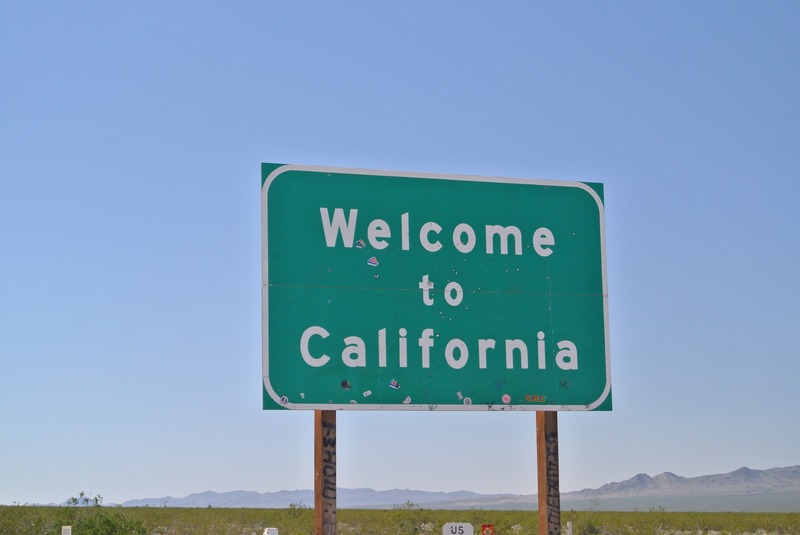 Jurisdiction over the non-California plaintiffs in state court was appropriate and consistent with Constitutional due process protections because these out of state claims arise from the same alleged conduct and actions which are the basis of those by the California plaintiffs. The U.S. Constitution requires that government can’t take away property (such as a court ordering Bristol-Myers Squibb to pay plaintiffs’ damages) without due process of law. The defendant argued that having to litigate cases in California which originated in a number of other states is unconstitutional. 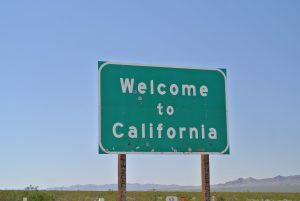 Why Do Plaintiffs Prefer California? Why would 592 people from around the country want their Plavix legal claims litigated in a state where they may have never set foot? California state courts have a reputation as being more open to those suing drug makers. California’s consumer protection act offers better protections than other state laws. These are high stakes lawsuits and plaintiffs may be willing to put up with some practical inconveniences to benefit from any advantages they can get. Having all these cases in one place saves resources for plaintiffs and their attorneys. 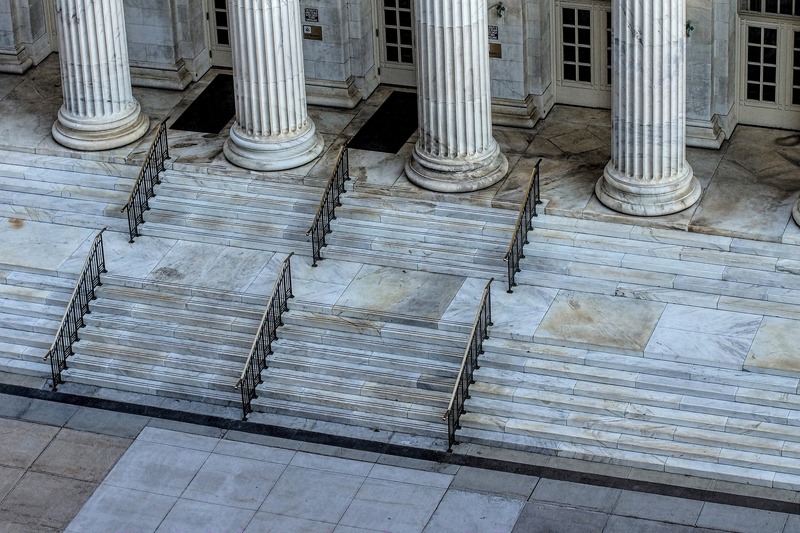 If multiple cases are heard all over the country the Defendant may be better able to leverage its greater resources to be in a stronger position to defend itself and pressure plaintiffs into agreeing to a lower settlement. This could be a win-win for plaintiffs. They may not only enjoy a better chance of winning their cases, or favorably settling them, but also take some time to visit California’s many famous sites. After a court room win plaintiffs (and their attorneys) could see Big Sur, Ghirardelli Square or do a tour of Hollywood. Plavix is a blood thinning drug used prevent blood clots after a recent heart attack or stroke, and in people with certain disorders of the heart or blood vessels. People who have taken the drug have alleged that Plavix has caused internal bleeding, heart attack, stroke, and cerebral hemorrhaging. Lawsuits allege that Bristol-Myers Squibb failed to warn patients and their doctors about the risks of taking the drug.